Something to look forward to: When it comes to choosing a smartphone, the quality of its photos can be the deciding factor for many people. 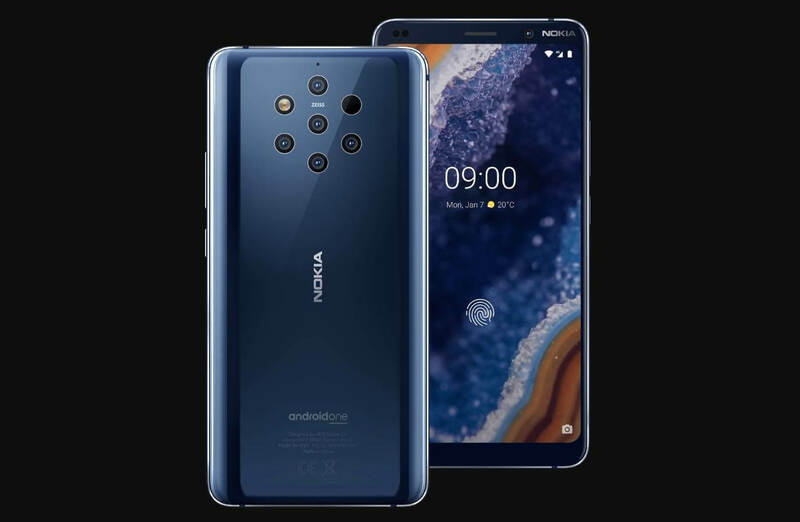 With that in mind, HMD is aiming its upcoming flagship, the Nokia 9 PureView, straight at photography fans. With a massive five cameras on its rear, could the device offer the best photos ever seen from a handset? Rumors that the Nokia 9 would have a penta-lens array first arrived last September and was pretty much confirmed a few months later. At Mobile World Congress, HMD, which owns the Nokia brand, revealed details of the latest phone to carry the famous PureView name. Nokia created its five-camera setup through a partnership with Light, which made the 16-camera L16 device. It also worked with Qualcomm so the phone’s Snapdragon 845 was optimized to work with the array. Each of the five cameras—two are color and three monochrome—has a 12MP sensor and an f/1.8 lens. You’ll find no ultra-wide or telephoto lenses here, but all the cameras work together, merging 240MP of data into a final 12MP HDR image. And thanks to the time-of-flight camera, the Nokia 9 can capture 1200 planes of depth, allowing for photos with amazing depth mapping. The images are captured in the RAW/DNG format and can be edited using an optimized version of Adobe Lightroom, which can be installed when setting up the phone. The sample photos HMD showed have been compared to those taken by a top-end DSLR. Nokia says the phone will come to the US, though availability will be limited. The good news for photography fans is that it will cost under $700.